In celebration of the Linea Mini turning 3 years old, we thought it’d be fun to take a look back at some of the most incredible places it’s been. The diversity of this list goes to show just how incredible this machine truly is—whether it’s on a kitchen counter or in the midst of a busy rush at a high-volume event, we’ve loved the journey this machine has been on for the last three years. Here are some of our favorites! 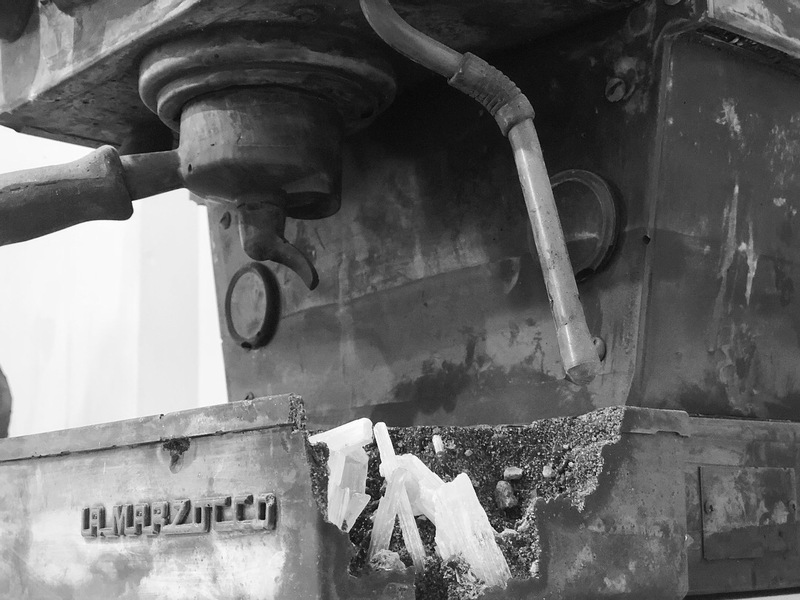 The team at All Day made a splash in Miami when they opened in 2016, and they teamed up with artist Daniel Arsham to do something unique and special: Linea Mini sculptures made of volcanic ash, crystals, and glass. 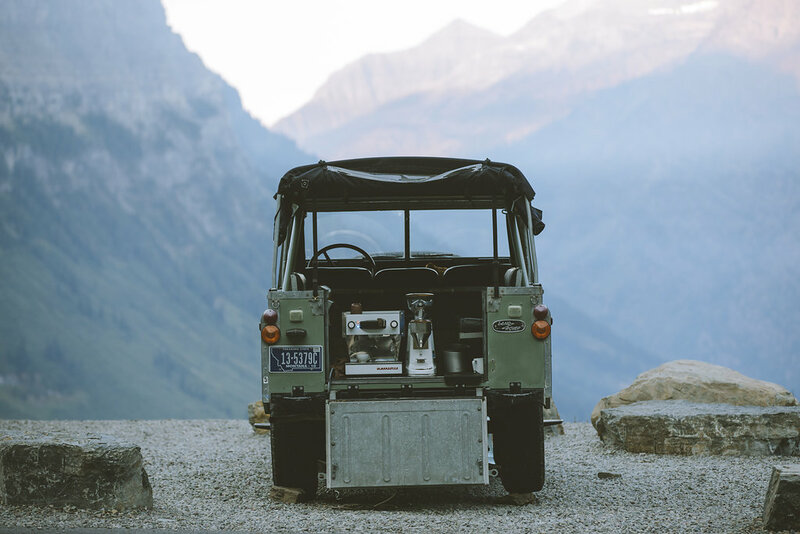 Award-winning photographer Alex Strohl took a sunrise trip into the mountains of Glacier National Park with a gorgeous white & walnut Linea Mini in the back of an old Land Rover Series II. While he was up there, he and his friends made espresso and hung out at first light. We sat down with him to talk a little bit more about his world and just what making espresso in the mountains was like. Read the interview here. 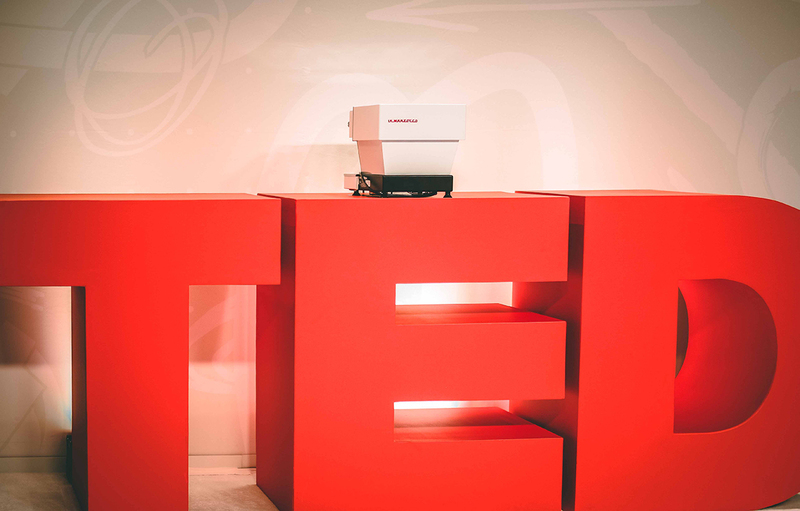 We’ve had the privilege of serving up delicious espresso at the TED Conference in Vancouver for the last 3 years on Linea Minis. Each year, we slow down our service a bit and pull TED Attendees back behind bar to teach them how to pull their own shots of espresso and pour latte art. 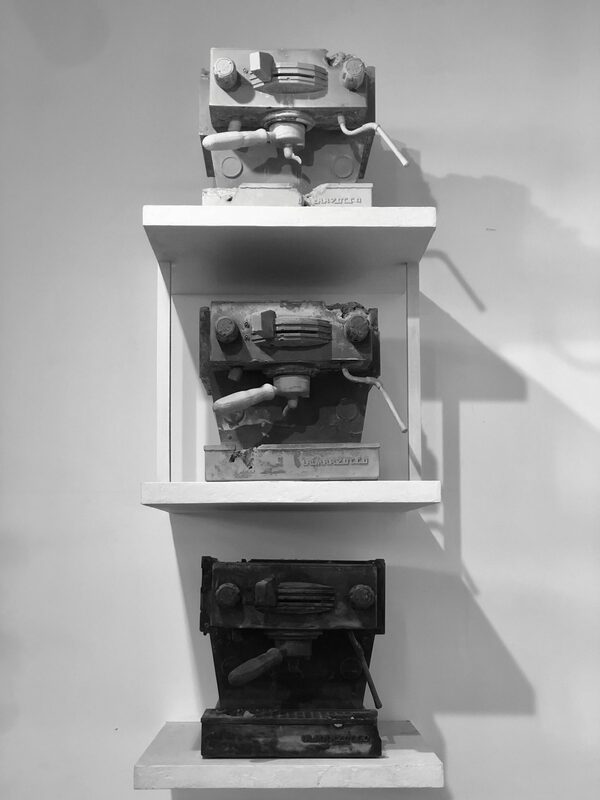 Besides teaching people about espresso, these Linea Minis annually serve up nearly 1,200 drinks each day at the conference and are in go-mode for 12 hours each day. High volume? No problem. PFFFFWWHHHAT’S UP, everybody!? It’s no secret that YouTube sensation, Vlogger, photographer, and videographer Peter McKinnon is a huge coffee nerd—in fact many of his tutorials are shot using coffee brewing devices as his subject—so only made sense that he had a decked out Linea Mini in his kitchen. This past year, we’ve seen Peter go through the process of unboxing his Linea Mini on camera, pull shots as part of his morning routine, and take gorgeous photos of his setup over on his personal Instagram. 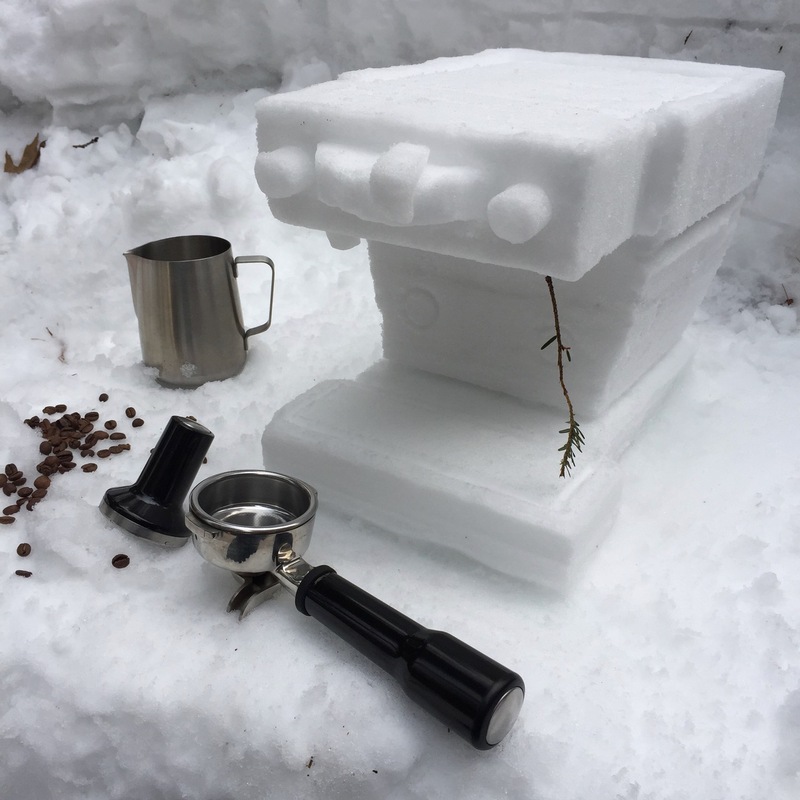 For the second straight year, Advanced Placement (Jay Lijewski and Joshua Boyt) have teamed up with Volvo for a custom-made Volvo Coffee Bar setup using the Linea Mini. This year, they’re working with a custom XC-40 T5 that has a Linea Mini built into it. Follow along with them as they trek across the country serving coffee out of this incredible mobile coffee shop. Espressnow? For the second straight year, Chef Nathan Lyon spent hours carefully crafting giant snow sculptures of our machines. Last year, it was the GS3, but this year he went all out and created a Linea Mini and Lux-D Grinder setup. This seems like a great time to remind you to NEVER LEAVE YOUR MACHINE ANYWHERE WHERE IT MIGHT FREEZE. Year one, it was all about meeting the Linea Mini. 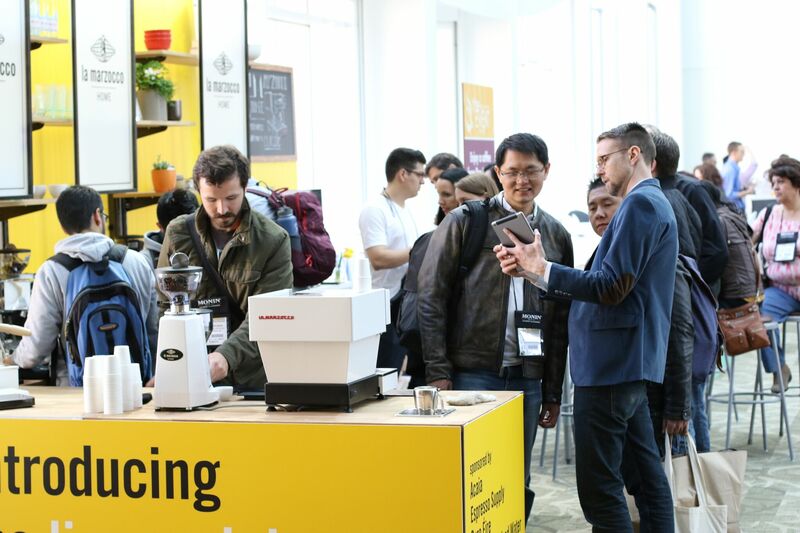 We introduced the Linea Mini to the world at SCAA 2014 in Seattle and let as many people get their hands on it as possible—roasters from across the country pulled their espresso on it and served it to attendees. Since then, we’ve posted up at every SCA Expo with the Linea Mini, and New York Coffee Festivals—we even gave a Linea Mini away last year. Catch us next month at SCA Expo in Seattle and in NYC this September. 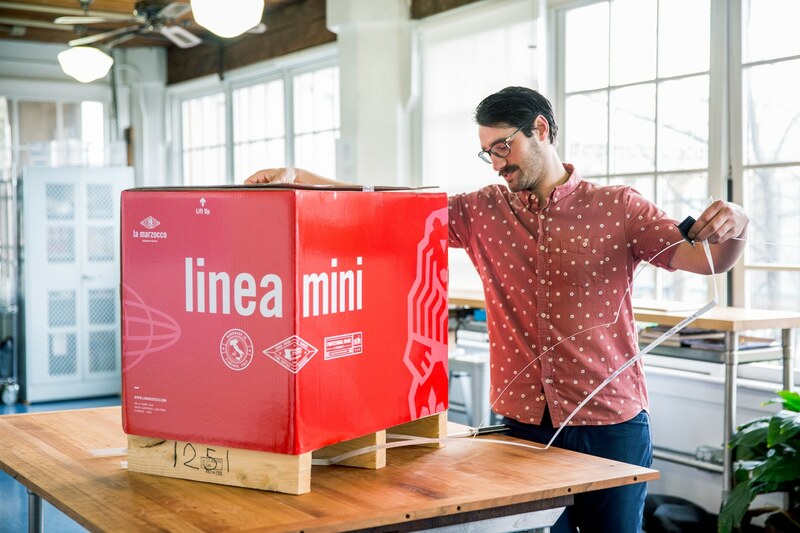 Offering high-volume capabilities and commerical parts mixed with complete portability means the Linea Mini has some pretty cool travel and event implications, and we’ve seen that idea take off over the last three years. 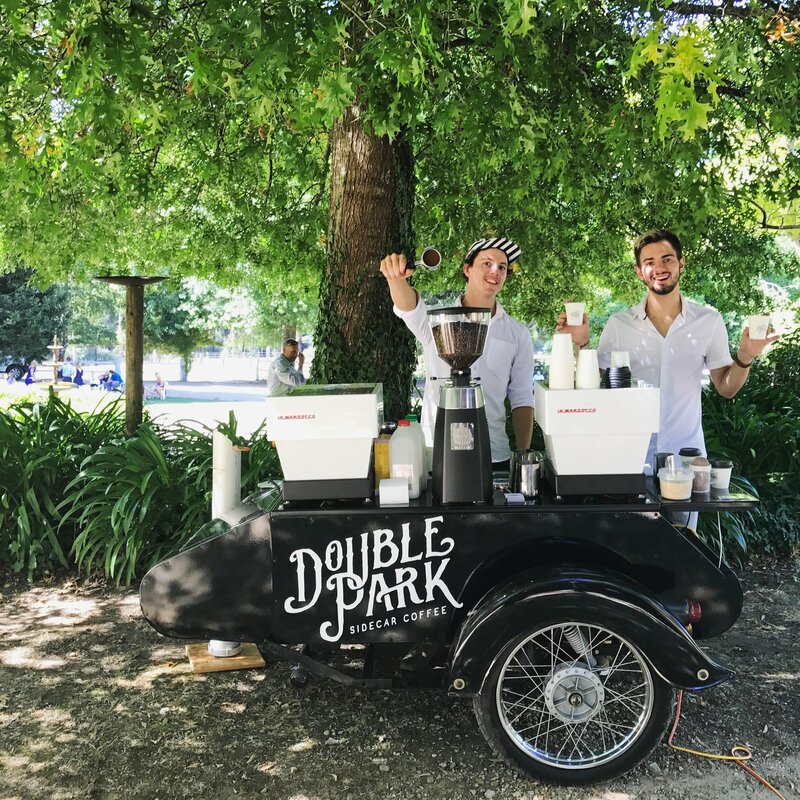 Companies like Double Park and Ferrari Barber Co. are taking the Linea Mini to some incredible places. We’ve seen a growing number of cafes, roasters, and others use the Linea Mini for their pop-up concepts or catering businesses. If you’re doing this, we want to see! Send photos to home.usa@lamarzocco.com or tag us on Instagram (@lamarzoccohome). Some of the top food publications on the planet—Chefsteps, Bon Appetit, Saveur, etc. etc. etc.—call the Linea Mini their test kitchen machine. Whether its fueling the staff and their next delicious recipe or taking part in some recipe development of it’s own, the Linea Mini looks right at home in these beautiful kitchens. Yes, *you. * Since we launched the Linea Mini in 2014, we’ve gotten to meet so many of you at events, talk to you on the phone, and really get to share in the whole experience with you. 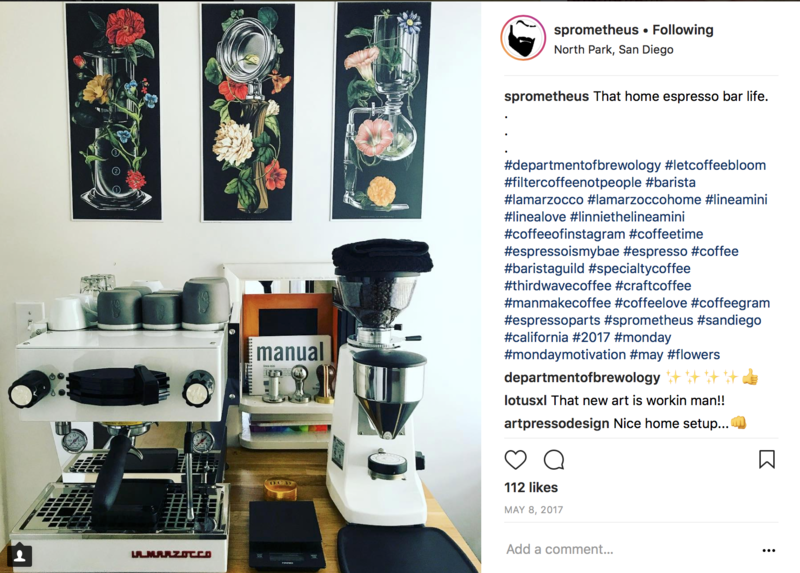 One of the coolest things we get to do at La Marzocco Home is to see your Home Barista journey culminate over the years into the machine of your dreams. Truly. Thanks for being a part of this journey.